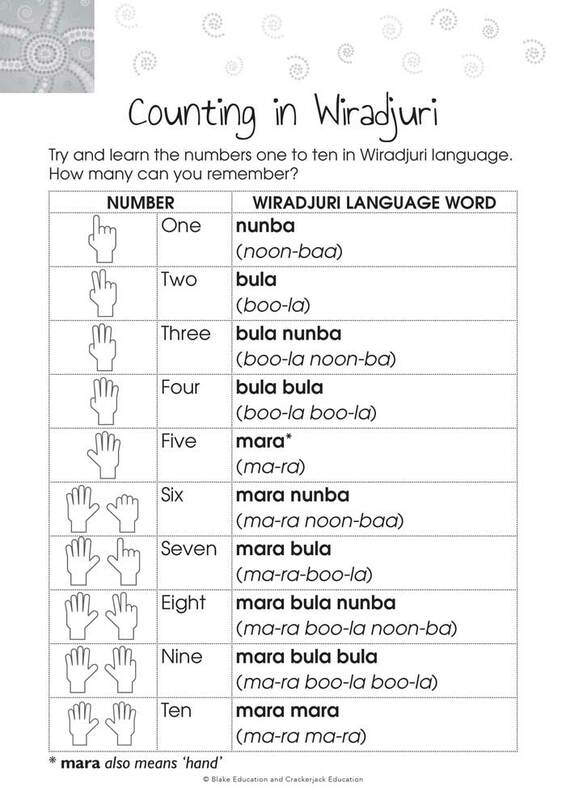 This document explains the numbers 1–10 in Wiradjuri language. 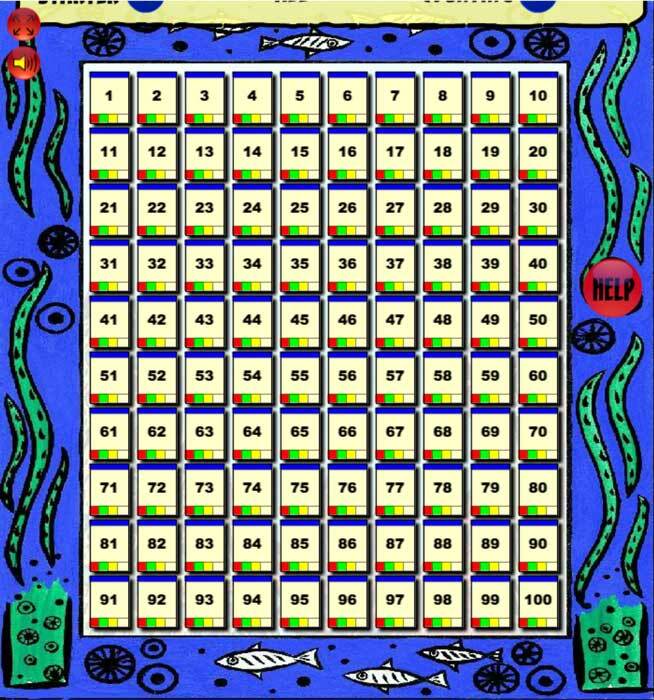 A wonderful resource to assist in teaching students numeracy skills. 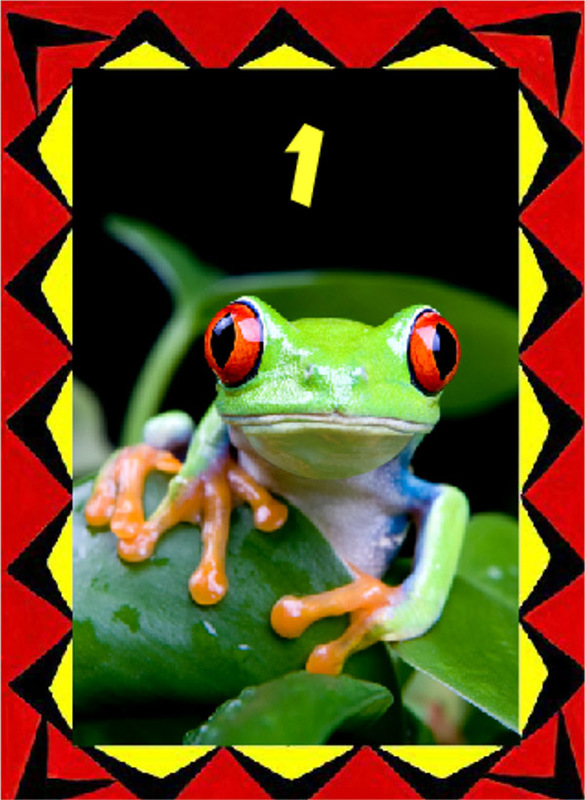 It can be used to support skip counting, patterns, and addition and subtraction. 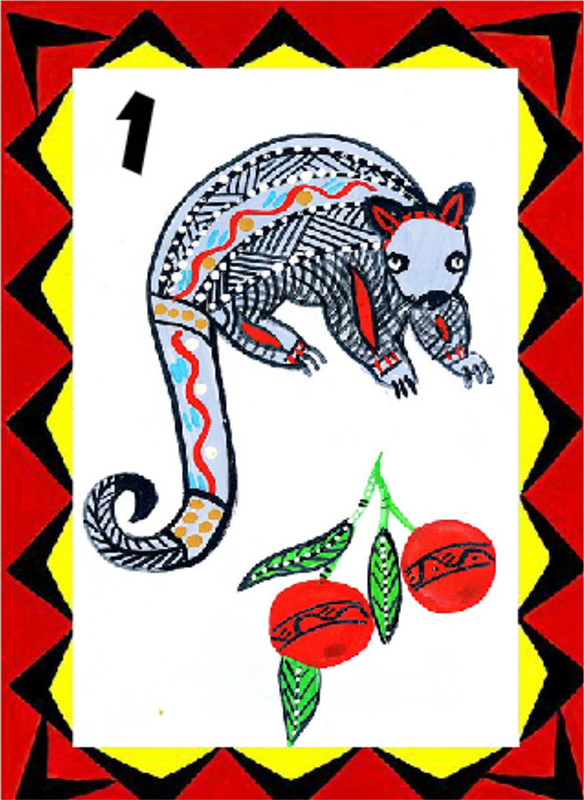 It is suitable for students from Foundation to Year 6. 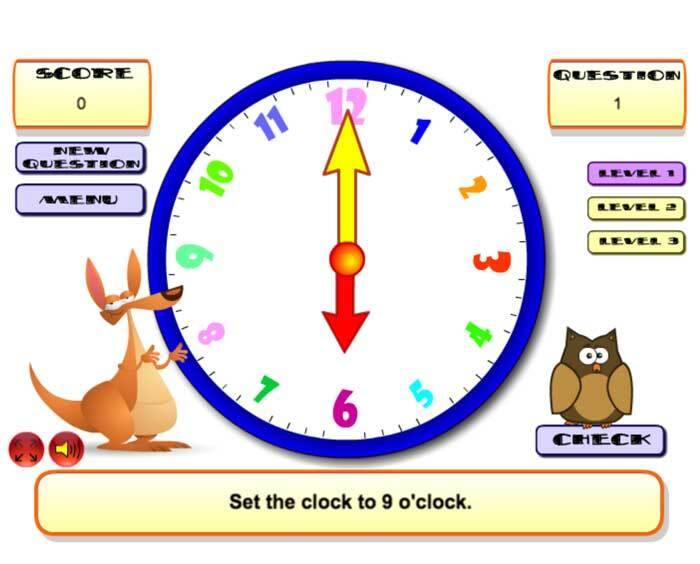 A interactive maths game that uses Australian money. 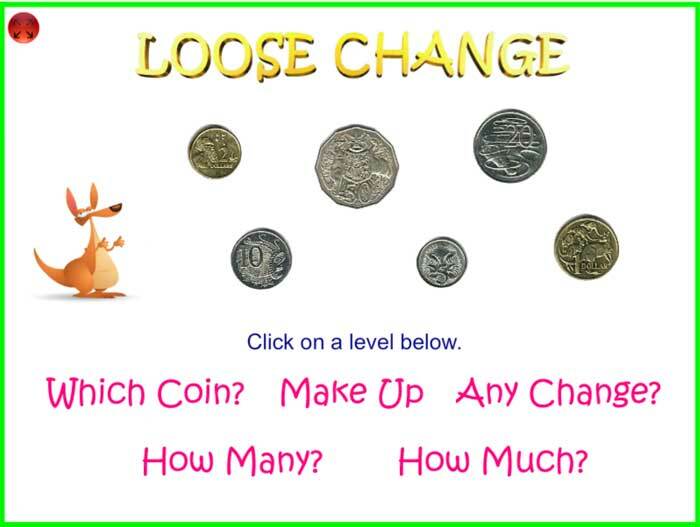 Addition and subtraction activities assist students in identifying Australian coins and their individual values. 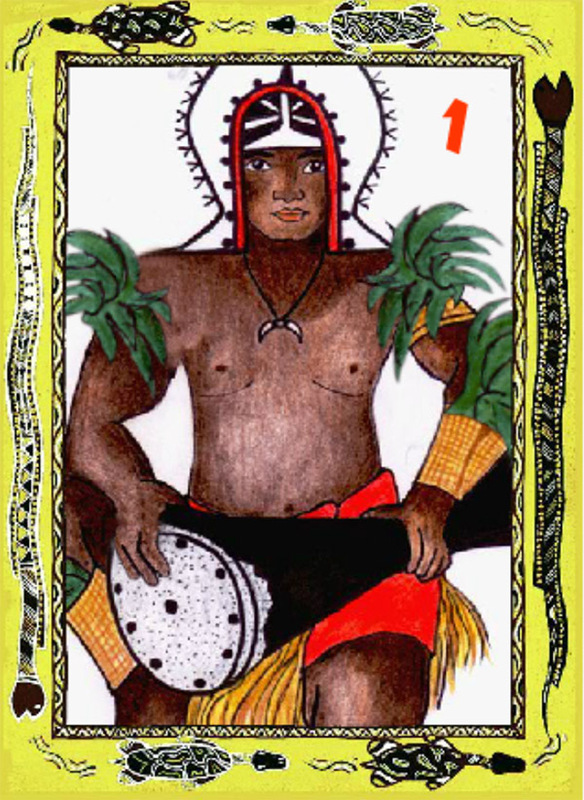 It includes several skill levels and is perfect for early learners.